Hello! My name is Westley. I’m a medium-sized guy with a happy heart and a wiggly tail! I love attention and I love to be around people, so if you adopt me, get ready to have a constant companion by your side. I’d make a great playmate and walking partner, and I promise I’ll love you as much as I can! Visit me today at the Allen County SPCA. Hi there! I’m Everglade. I’m an adorable young cat with a frisky and playful personality. I love toys and treats, especially cat nip. 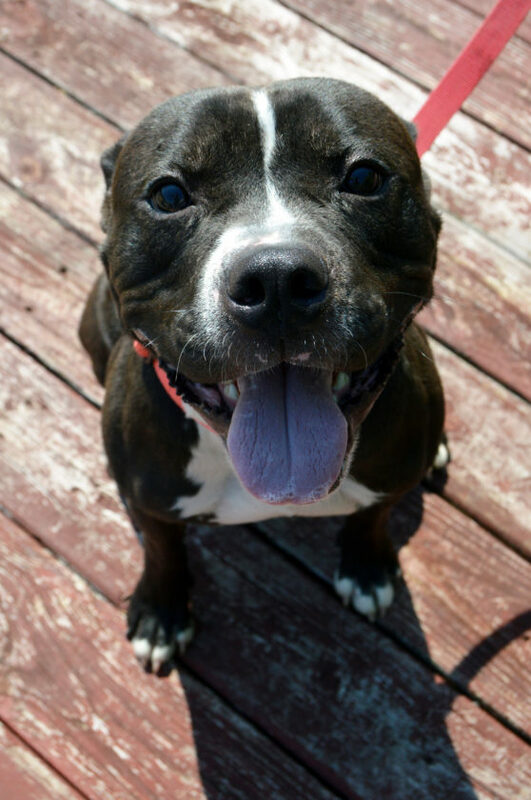 Meet me in person today at the Allen County SPCA!